As helpful as it would be to have a one-size-fits-all approach to software testing, there simply isn’t one-and there probably never will be. Why is that, you ask? The answer is deceptively simple: every product and product team is different. Needs vary greatly from company to company and industry to industry, making it tough to prescribe a set, uniform testing approach. 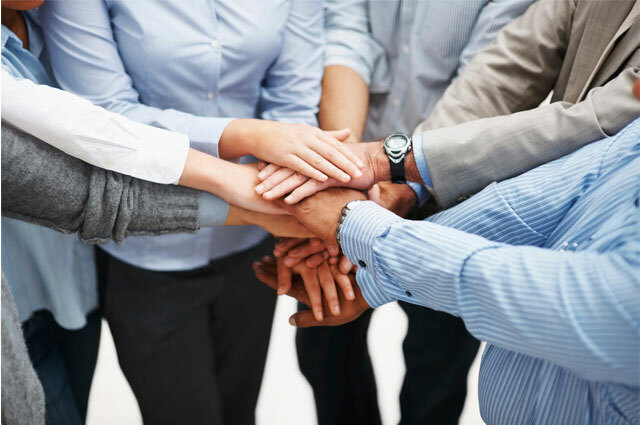 For some companies, a long-term partnership with a dedicated QA team is the right choice. For others, on-demand, ad-hoc testing will suffice. With so many factors affecting your decision to find a QA partner or just stick with ad-hoc testing, how do you make the choice? The best place to start is understanding the key differences between the two approaches. The most noticeable difference is evident in the name. ”Ad hoc” means “formed, arranged, or done for a particular purpose only.” In the testing world, ad-hoc testing is performed on a case-by-case, as-needed basis-it’s not organized and is usually unstructured, with little planning or documentation involved. It’s often performed when there is limited time available for refinements or enhancements. If you’re a startup or don’t have much budget to invest in formal QA testing, you’re probably familiar with ad-hoc testing. It’s a good way to keep costs low and keep releasing with a lean time. And as long as you’re comfortable with the risk associated with this testing approach, it may suit you perfectly fine. Working with QA testing companies delivers the same freedom and flexibility with a more scalable structure. Using session-based exploratory testing allows you to set boundaries, goals, and a target around an exploratory test, while still giving the QA engineer the freedom to think creatively and critically while executing the test. QA testing also relies on thorough documentation of each action taken, so that any defects discovered during the test are easy to reproduce later in development. In this respect, exploratory testing is more manageable, measurable, and scalable than ad-hoc testing, making it a far more practical testing method. Formal QA testing begins with a thorough exploration of the product, with thoroughly documented learning. Ad-hoc testing is performed without planning and documentation for the particular application. Documentation is mandatory in QA testing to assure its quality and to cover all of the details of each testing scenario. Ad-hoc testing does not require any documentation or test cases. Formal QA testing helps teams leverage past results in the pursuit of new, better solutions. Ad-hoc testing is a one-time spot test. Formal QA testing categorizes known issues and compares them with similar bugs from past tests, helping to save time in the future. Ad-hoc testing is more about resolving business concerns. Formal QA testing requires an expert test engineer. Ad-hoc testing can be performed by anyone on the team. QA testing companies are involved in the entire software development life cycle, according to the Agile method. Ad-hoc testing can be performed at any point during the cycle, on an as-needed basis. Though working with QA testing companies is our recommended approach as you begin to acquire more customers and grow your DevOps team, ad-hoc testing can still work for you if you’re focused on running lean. 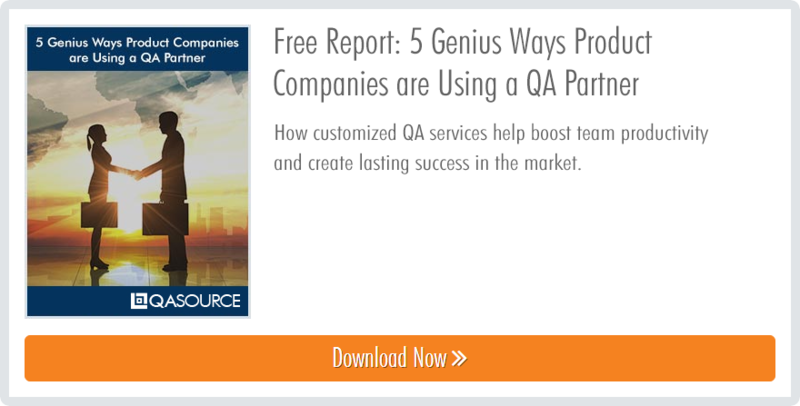 Learn more about working with a QA partner in our report below!